How lucky are the December babies? You get to celebrate your birthday and the holidays all in the same month! The opportunities don't stop there. You also get multiple choices for birthstone. Zircon, Tanzanite and Turquoise are all considered birthstones for the month of December. Each is unique and beautiful in its own way. 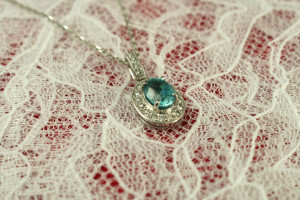 Blue Zircon is a faceted gemstone that is a little on the pricey side but well worth it. If you are a fan of estate jewelry you can find it in a few different styles. It was often used in Mourning Jewelry in cabachon form which tend to be more cloudy. Moreover, they often used the colorless version of this gemstone in place of diamonds to cut down on cost. Nowadays zircons are found in all sorts of different cuts and colors. More often then not Zircon gemstones are color enhanced by heat. This merely deepens that already beautiful color. Tanzanite is the other faceted gemstone representing the month of December. 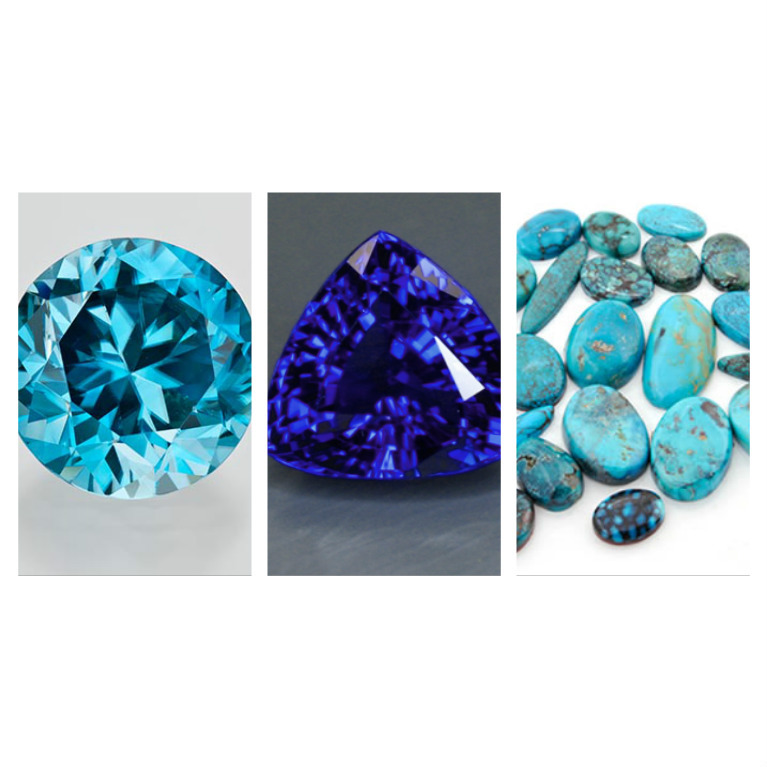 According to Tiffany's Tanzanite should rival the "big 3" gemstones (Sapphire, Ruby and Emerald). Tanzanites are generally found in a violet color. However, the deeper the blue color the higher the price. Tanzanites are not quite as hard as Sapphires, but they are still safe enough to wear in jewelry. 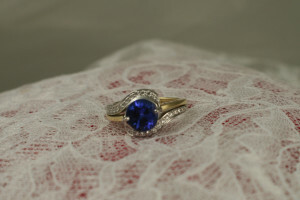 Just be aware, as it is ok for Tanzanite to be worn in a ring, this should probably not be worn everyday. Especially if you are hard on your jewelry as many of us are. 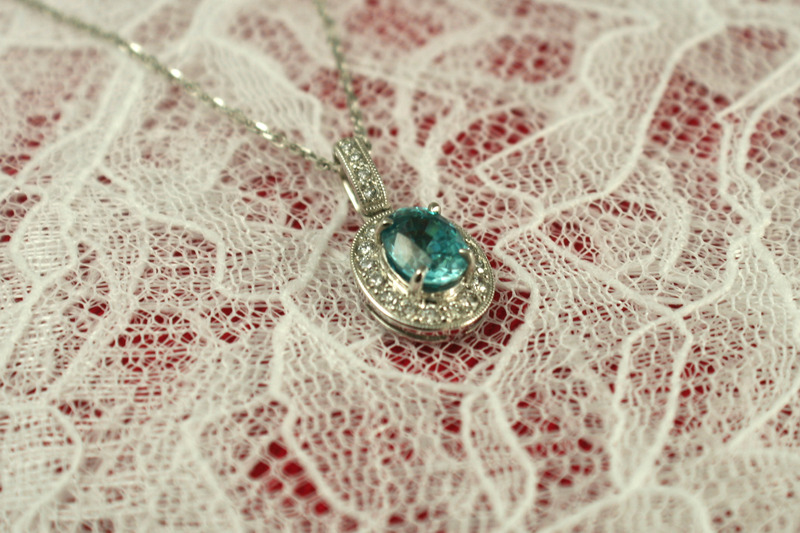 Turquoise is the third gemstone to be named as Decembers birthstone. This particular stone has definitely been used in jewelry and as decorations in objects for the longest. 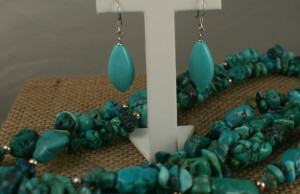 Historically, archeologists have uncovered objects adorned with turquoise dating as far back as 3000 years ago. It was once believed to protect from evil and those wearing it would come into good fortune. Therefore, it was often found in goblets and religious jewelry. The unique earth tones of browns and blues pair well with both silver and gold jewelry. 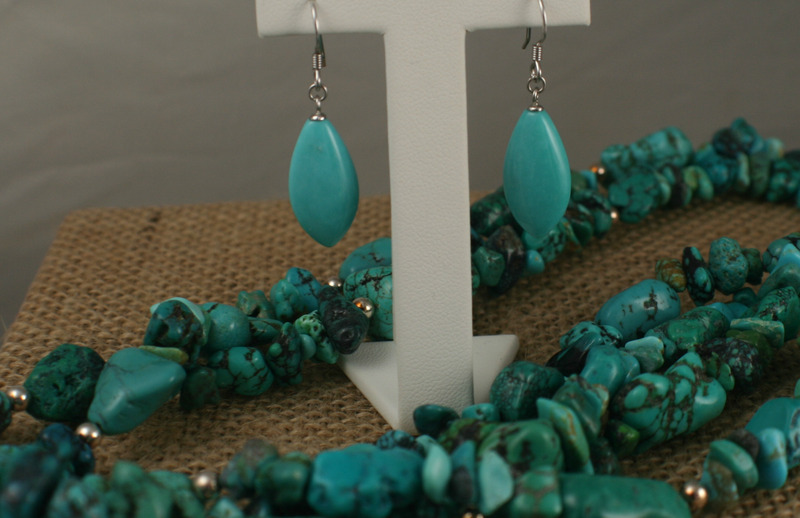 Turquoise is a fairly soft stone, so be careful of direct heat as it may discolor the stone.